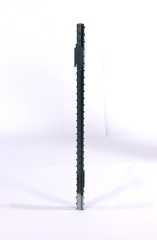 Hot rolled high strength steel studded T-post with anchor plate attached by three pressed studs. 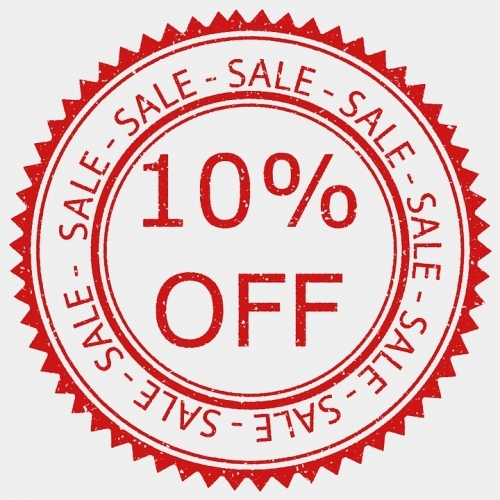 They are finished with a high gloss green enamel with silver tip or hot dipped galvanized per ASTM 123 (2 ounces/square ft.). 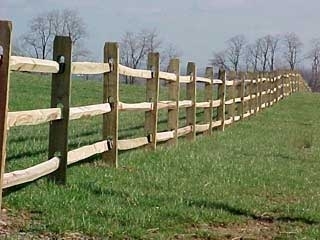 Each post is furnished with 5 wire clips that are used to fasten the fence or wire to the post. Green vinyl coated steel. 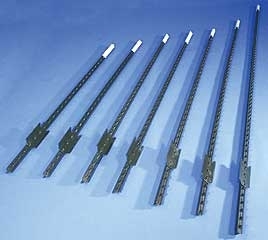 Sturdy fence-to-post anchoring clips. 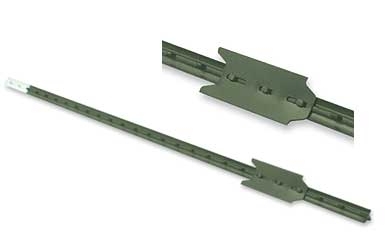 Spade is double riveted for maximum strength. 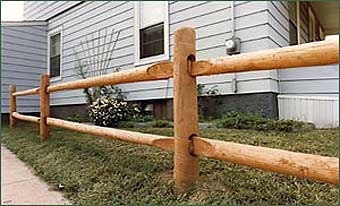 Pressure treated split rail style fence post for creating an attractive fence around your property line. 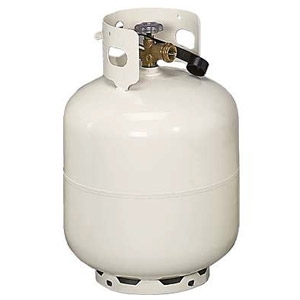 Can be used around the farm, home, and garden. Use this 2 hole corner post in addition to 11 foot rails and 2 hole end posts and line posts for creating an attractive split rail fence around your property. 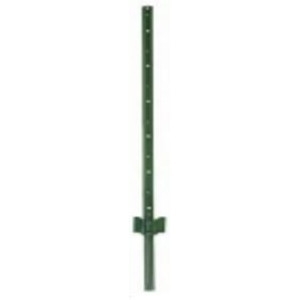 Use this 2 hole line post in addition to 11 foot rails and 2 hole corner and end posts for creating an attractive split rail fence around your property. 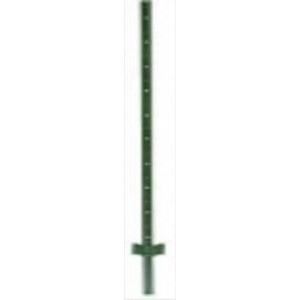 Use this end post in addition to 11 foot rails, 2 hole line posts and corner posts for creating an attractive split rail fence around your property.